Whether you want to prototype an app or quickly design a responsive site, Twitter’s Bootstrap framework is your highly resourceful friend. And now, a free course at TNW Deals shows you how to get the most out of it. The Joy of Bootstrap includes one-and-a-half hours of content teaching the framework from scratch, although pros can pick up some tips here, too. You are first introduced to Bootstrap’s grid, and how it can be used to make designs that adjust to different screen sizes. The tuition then moves on to tackle responsive typography and glyphs, and you can also learn how jQuery and Bootstrap work together. The course is delivered through 24 video tutorials, with source codes provided throughout for you to use in your own projects. You get lifetime access to the videos, and you can watch on both desktop and mobile devices. 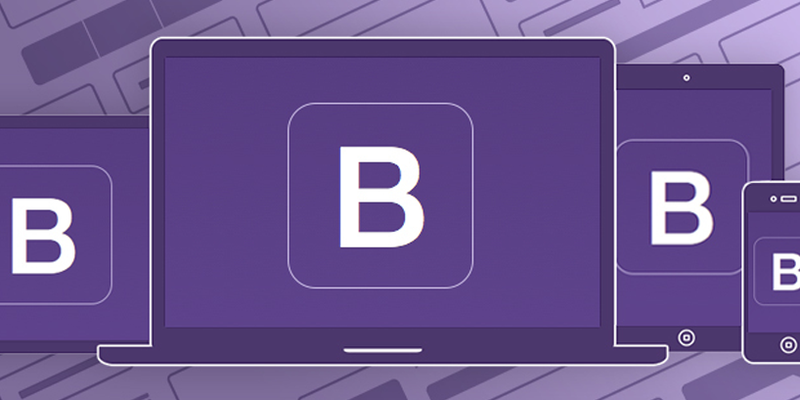 Head over to TNW Deals now to grab The Joy of Bootstrap free.